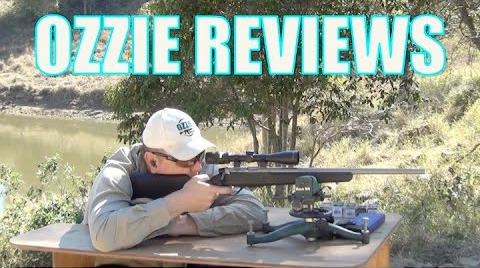 Ozzie Reviews has just finished their look at our LA102 .308WIN, and liked what they saw. 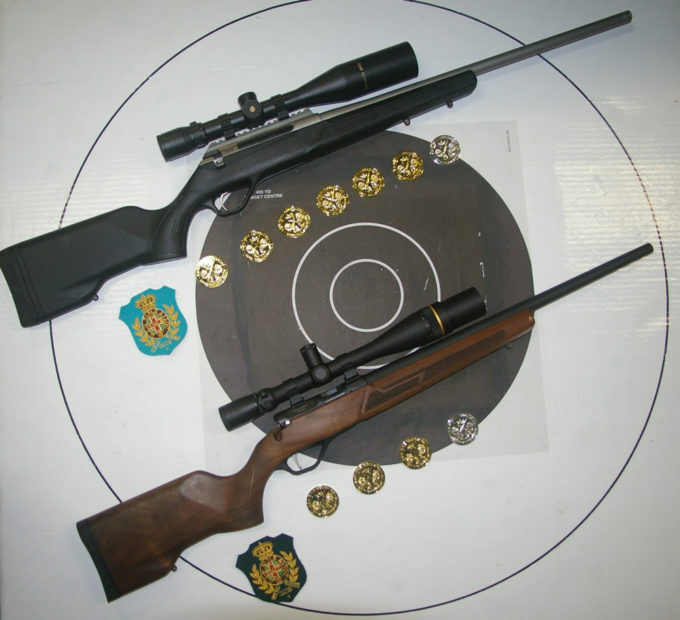 We’re really happy with our first centrefire, and think you will be too when you get yours. Remember the LA102 comes in your choice of Cerakote™Armor Black, or Titanium colour, and either a polymer, walnut or laminate stock.